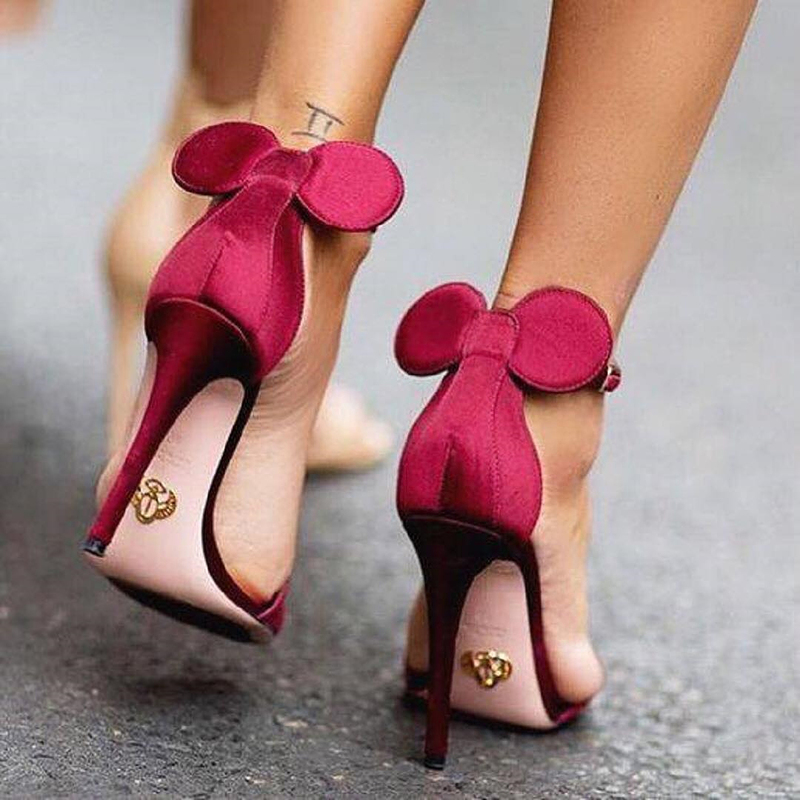 Even if you are not a big Disney fan, you may still feel like you need these super adorable Minnie Mouse heels by Italian footwear brand Oscar Tiye. 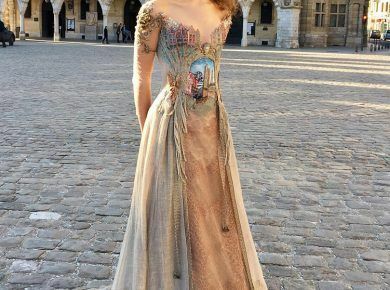 The elegant and highly adorable heels have taken the internet by storm with double-taps and pins on its pictures now being a trend. 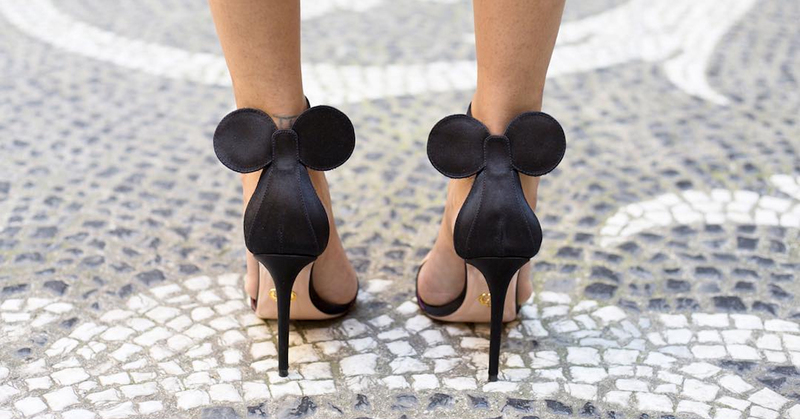 Tiye’s exclusive Minnie Mousse footwear can be purchased on Net-A-Porte in two forms- Stiletto and Block heel. Out of both styles though, it’s the Stilettos that are garnering the most attention and we can clearly see why. Buyers also get to choose from a range of fabric options including satin, glitter, and denim, alongside a stunning range of colors such a classic black, blue, red and Princess Pink. Ranging from $450 to $700, the pretty heels are sure to make you want to spend every penny on them! 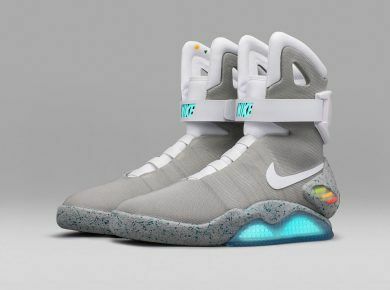 Also we recommend you to check our list of Top 20 World’s Most Expensive Shoes.